Deanna Doan, co-founder and managing partner at Eleccion LLC in Herndon, VA., has joined Fairfax Futures’ Board of Directors. Ms. Doan brings 20 years of leadership and expertise in program management and organizational improvement to the board. 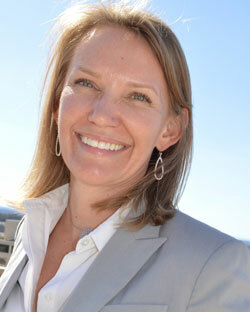 Before founding a management consulting company, Ms. Doan was Vice President, National Security, at Allegheny Science & Technology in Tysons Corner, VA. She holds a BS in industrial systems engineering from Virginia Polytechnic Institute and State University and an MS in operations research from George Mason University. Among other boards and memberships, Ms. Doan has chaired the Fairfax County Public Schools Title I Parent Advisory Committee. Deanna Doan joins Fairfax Futures’ Board of Directors.